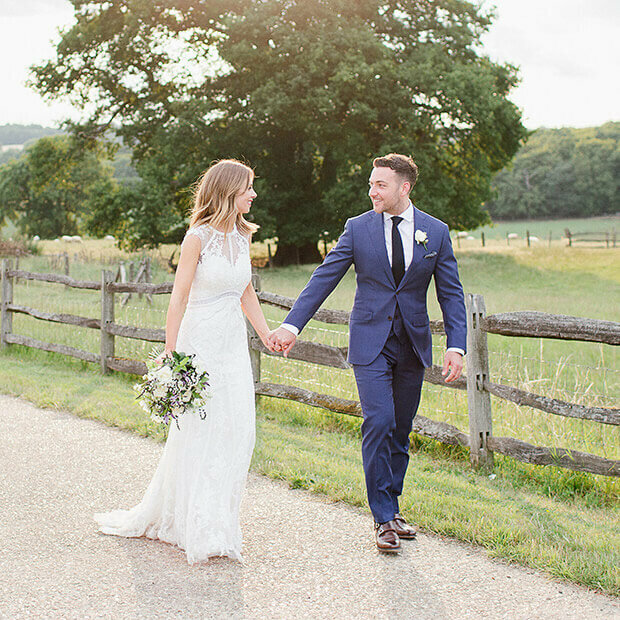 The 300 acres of ancient woodland that surrounds Gaynes Park has a history all its own and now, for the first time ever we’re inviting you to become part of what has been private for the last centuries as we open the private Sawpit woods for beautiful, natural and romantic wedding ceremonies in amongst the woods. 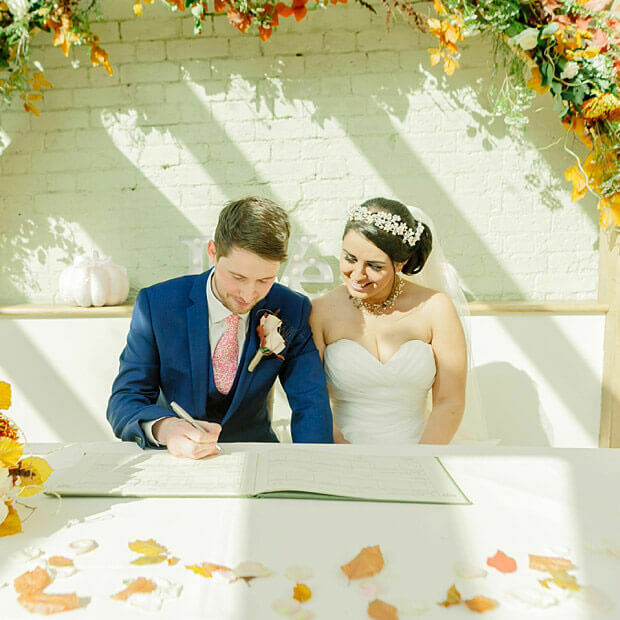 To ensure that this exclusive part of the venue retains and remains its natural ecology, heritage and beauty, we will only allow a select number of weddings per year, but those lucky enough to say ‘I do’ here will never forget it. Open the gate beyond the Walled Garden, make your way along the old Lovers’ Walk and you’ll find yourself in our peaceful and private woodland. Follow the secret path through the arch of rhododendrons and old tree specimens into a natural, secluded space beneath two towering old redwood trees that make a truly perfect setting if you’d like to take your vows outside in the open air amongst nature. Handmade wooden benches provide plenty of seating for your guests and the trees create a stunning canopy overhead. In spring, thousands of bluebells burst from the woodland’s floor whilst in early autumn, the autumnal leaves provide a spectacular display of colour. 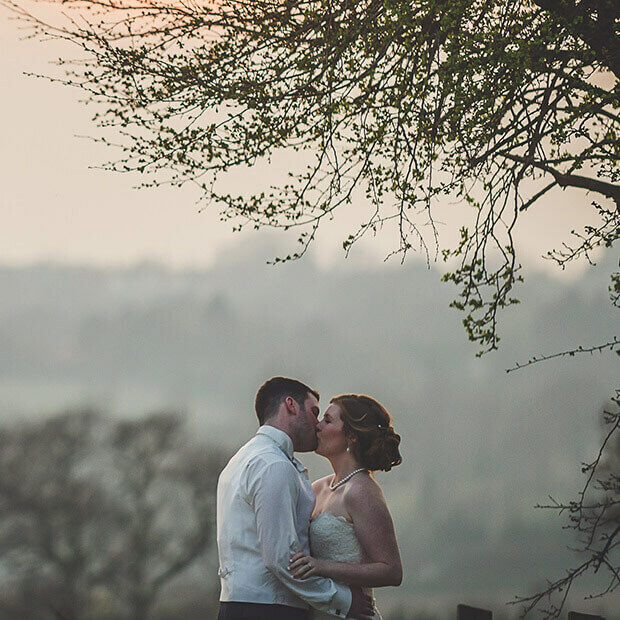 If you’re lucky, you might even have an additional guest or two at your wedding as the wood is home to deer and woodland animals and birds of all kinds. 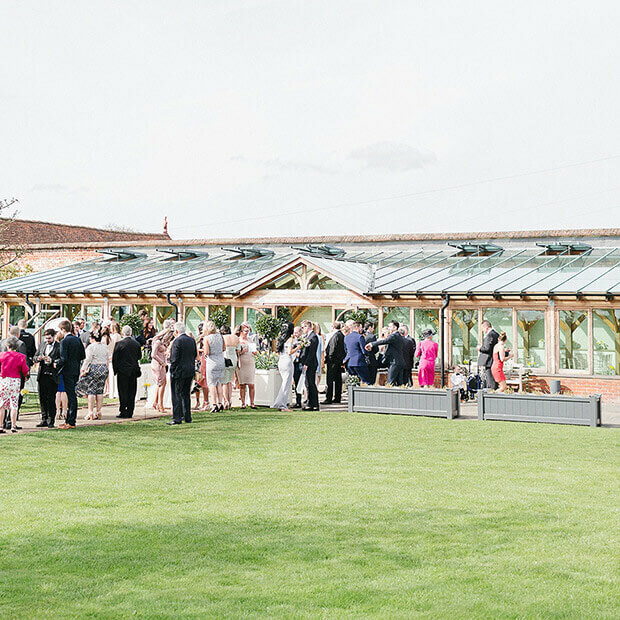 After your ceremony, there is the unique opportunity to have photographs taken amongst the woodland and then lead your guests back through the trees and enjoy your celebrations in the Orangery and Walled Garden before making your way to the Mill Barn for your wedding breakfast and evening reception with your friends and family. Come and discover Sawpit woodland at Gaynes Park – a place where love grows in amongst nature and ancient woodland. Get in touch with us today on 01992 660329 to find out more about holding your wedding here, available dates and prices.